The SBA Showcase is a Business Expo, Job Fair and Social Media Conference! 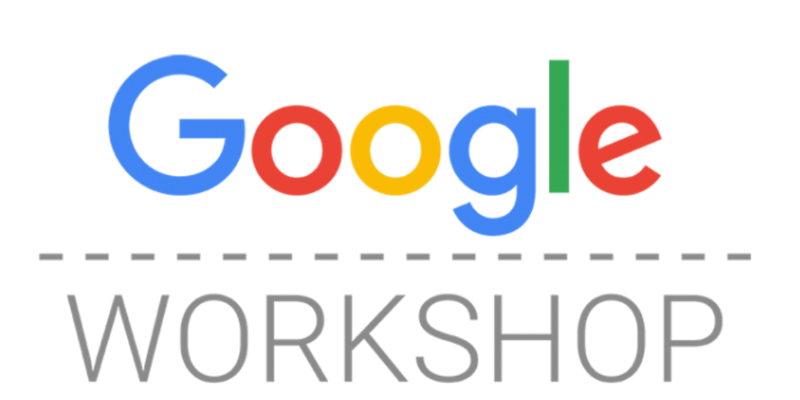 Featuring Keynote Speaker from Google at 10am & 2pm in the Teleconference Room! 50+ Companies Exhibiting including 25+ Companies that are also Hiring! Interview on the spot! Find that job of your dreams! Network with area business owners! 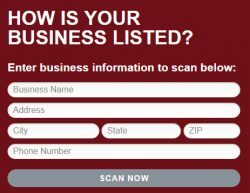 Find new vendors & service providers. Bring Your Resume to Registration to be scanned and delivered to all exhibitors! Fax your Resume to 718-732-2363 or Email: [email protected] for distribution to recruiters! See You at the SBA Showcase! 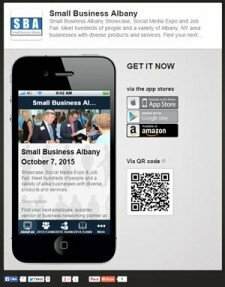 At The Small Business Albany Showcase 2017 you will find a full day of Networking, Business Seminars & Workshops, Career Growth, Motivational, and Social Media Seminars. Find your next employer, supplier, vendor or business networking partner at Small Business Albany 2017! The hotel will offer box lunches with a variety of options for $10. The hotel also offers a full service bar and restaurant. You can always have your lunch delivered by an area provider or brown bag it.